We have a strong track record when it comes to getting contractors the right mortgage deal from the right lender. 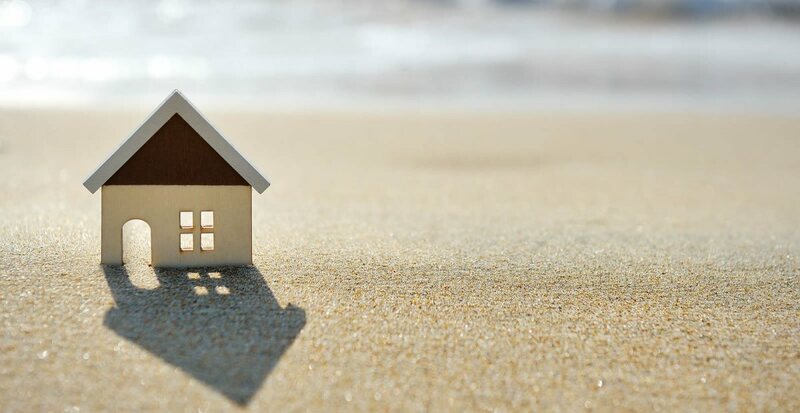 As a mortgage broker who focuses on providing mortgage advice to the self employed and contractors, we have the experience, lender connections and know-how to point freelancers and contract workers in the right direction. We work closely with a number of lenders including niche lenders who actively target contractors with their mortgage products. We assist contractors to secure mortgage funding based upon a multiple of their daily or hourly contract rate. As an experienced contractor mortgage adviser, we have an in depth understanding of the potential complications that can arise for contractors when trying to get a mortgage. We can pre-empt and deal with issues which may crop up, ensuring a smooth path to securing the most appropriate mortgage for you. We can take away a lot of the hassle when it comes to getting a mortgage as we will guide you every step of the way, pinpointing the lender which offers the most suitable mortgage for you. Thankfully a number of niche lenders offer mortgage solutions for contractors and they tend to operate exclusively through mortgage advisers. By contacting us you will be opening the door to specialist lenders who recognize the growing importance of contractors in the workplace. These lenders will not turn you away simply because of your employment status, but will consider your application on its merits. We believe the key to a successful business rests heavily upon customer satisfaction and loyalty and to that end we strive to achieve the very most favourable outcome for all our clients. We pride ourselves on giving borrowers transparent and fair advice that is based on the breakdown of each client's individual situation. We work hard to give all our clients the best possible guidance on accessing the best mortgage solution available to their specific circumstances.